Love reading? Each month we discover different authors, topical themes and thought-provoking reads. The group meets on the second Wednesday of the month from 5.30pm to 7 pm. 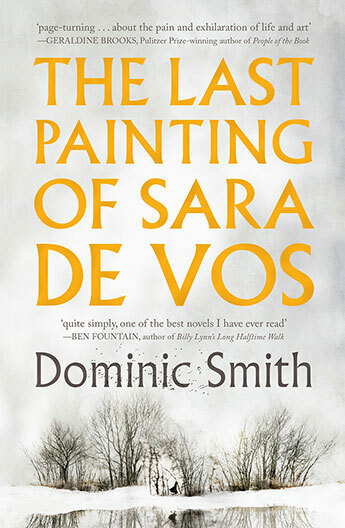 For October we are reading The Last Painting of Sara de Vos by Dominic Smith and the discussion will be held on 12th October.